Posted February 8, 2019 by Andrew Dexter & filed under Headlines, News. 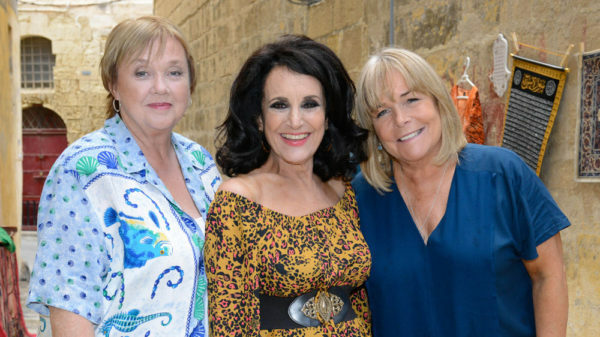 ITV has opted to cancel two of its on-going sitcom series, with Bad Move and Birds Of A Feather both being brought to close. It’s a bad day to be a show starting with the letter B, basically, and we’ve got all the details here. Bad Move was a Jack Dee project, which aired two series and a Christmas special. The revived version of Birds Of A Father ran for three series and two specials. “ITV was never quite the home of sitcom. It’s very hard and part of the issue is the increased volume of soaps. Corrie is genuinely very funny at times. We’ve smuggled in the drug you used to get in sitcoms into soaps but it has been at the expense of traditional comedy. It’s sad times, then, for the people that worked on these cancelled shows and the people that enjoyed watching them. We’ve nothing against Corrie, but the suggestion that it works as an alternative to sitcoms? We’re not so sure on that front. We’ll keep bringing you telly news as we hear it.